What does $15.80 mean to you? In 2016, with the support of TinyEYE and other generous donors, OIC Cambodia raised $98,549. They used that money to train 180 teachers on how to reach students with communication difficulties. As a result, 6,237 children had their lives improved. That's $15.80/child, in a country where 1 in 25 people have a communication disorder. The result? A lifetime of difference. A virtual interview is common these days. It saves on travel and expenses for everyone involved. It does not reduce the level of professionalism of the meeting or the importance of the job you are interviewing for. 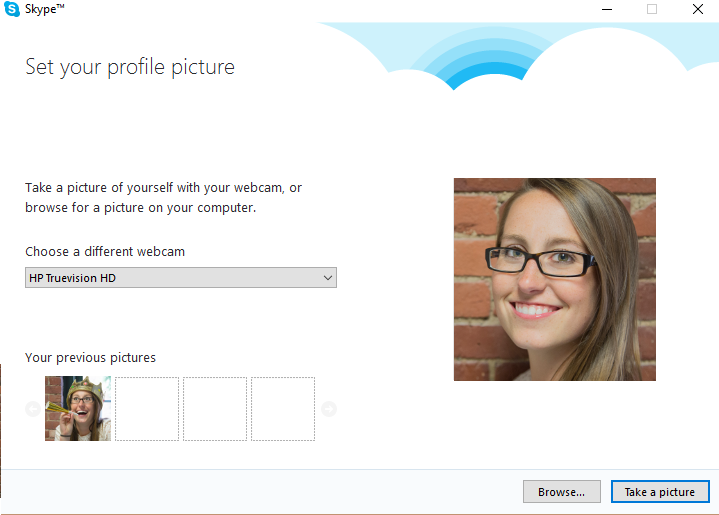 Treat your Skype Interview as you would an in-person interview. Make sure your profile picture is tasteful - if technology has issues that day and you lose video, this picture will represent you through the remaining time. Still Looking for a Fulfilling Online Therapy Career? 90,000 hours. That’s more than 10 full years. To put it into perspective, the average person spends around 38,000 hours over a lifetime caring for his or her children and only around 3,600 hours volunteering. All of these activities can be deeply rewarding, but we would be remiss to overlook the one that dominates such a large portion of our time, our career. As a Speech-Language Pathologist or Occupational Therapist you are an active participant in a fulfilling and purposeful career field. You spend meaningful time helping people to communicate functionally and successfully in society, and that is no small feat. But do you actually feel the difference you’re making? Or do you instead find yourself stressed, overworked, and overtired? 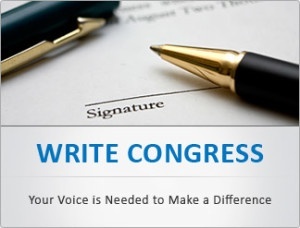 Do you wish you could spend less time driving, stuck in meetings, and reporting? 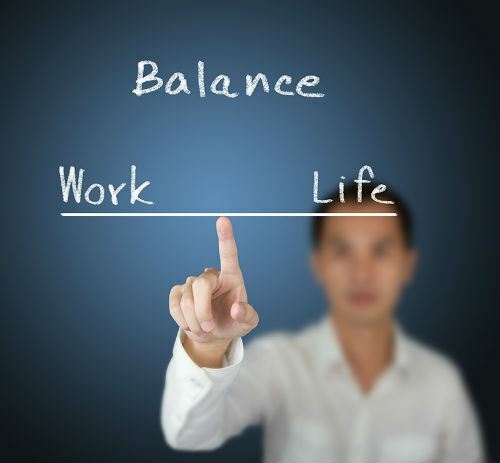 Perhaps a career as an online SLP or online OT can help give you the balance you need. It’s no secret that robots have been making headlines and appearing on television shows lately. 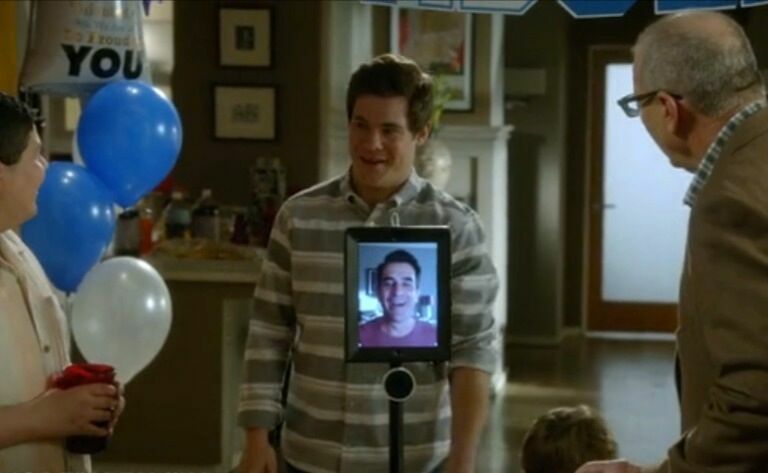 In fact, if you caught the season 6 finale of Modern Family—“American Skyper”—you had the chance to see one in action.